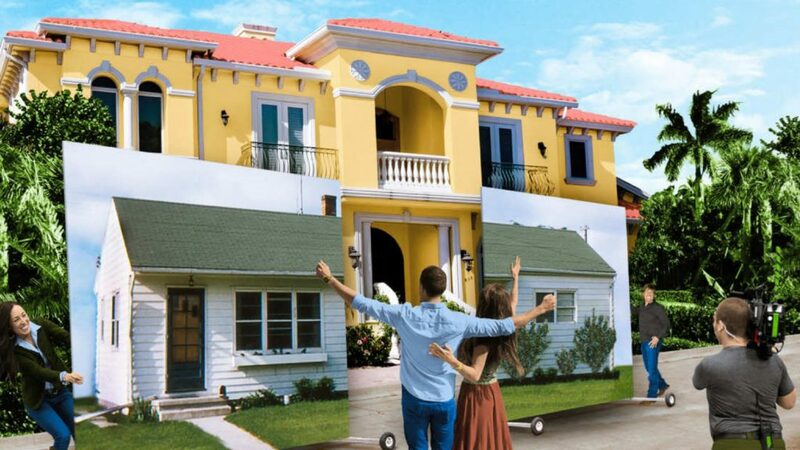 But one negative impact of the Reality TV-ifying of remodeling is the unrealistic expectations it can set for things like project length and budgets. It’s become somewhat of a running joke in remodeling circles. Unrealistic expectations can create unneeded stress and worry so in this post we want to talk a little bit about what to expect if you are planning a remodel. Remodeling in Tallahassee is booming. Many people are finding that it is better to purchase a home and remodel it rather than build a new home. If you are considering a remodel I hope you will find some of this advice helpful. Products get backordered or arrive damaged. If the painter’s child gets sick and he has to stay home with her it’s not realistic to get another painter on very short notice. It’s better to wait a day. If it pours rain all day tuesday and wednesday it affects productivity, not just on your project, but on every project so the carpenter may be running behind. Plumber get emergency calls that can delay their other work, employees get sick, trucks break down…. life happens. You can fight it, or you can accept that it is a normal part of the remodel process (which it is). Now that does not mean a 6 week project should take 4 months. But it does mean that a project might take a week or 10 days more than originally planned. The longer the project, the harder it can be to predict how long it will take. If you have a hard deadline for your project completion date plan to complete the project 3 weeks before that date. Communicate daily with your contractor to get a sense of how things are going. Be nice. If you get mad and upset at every issue or delay your contractor will just get discouraged and may not tell you the whole truth (who wants to get yelled at every day). Expect to be annoyed, at least a little. You’ll have stranger in and out of your home for 6 weeks or more. Even if everything goes perfectly it will be a little annoying. Take the long view. Getting the job done right is better than getting it done quickly. Patience is your best friend. During the great recession many builders, remodelers and tradespeople went out of business. The took other jobs and they are not returning, even though the economy has recovered. There are fewer people to do the work and even fewer who actually know what they are doing. Prices have increased and will continue to increase 5% – 8% per year. Most manufacturers are very nervous about proposed Tariffs. Expect materials costs to increase 10% or more in the coming year. It easily costs $10,000 more to remodel a bathroom today than it did just 10 years ago. Material and labor costs have increased but also, people are asking for nicer and more expensive products to be installed (thanks HGTV!). Set a budget early. Sit down with a contractor and figure out the cost well in advance. Then add a 10% contingency. Watch the numbers. The old saying “count the nickels and dimes and the dollars take care of themselves” hold very true. With a remodel project costing $50,000 it’s easy to spend an extra 4 or 500 dollars because $50,100 and $50,600 don’t look very different. But $400 is $400. There is rarely a way to save thousands of dollars on any one line item in a remodel but you can save $200 or $300 on 4 or 5 line items and that can add up. It’s a common myth that good contractors do perfect work all the time. Not true. Mistakes happen. Even the best installers can have a bad day. Even the most experienced plumbers sometimes have leaks in their plumbing etc..
Good contractors will take quick action when mistakes are made and correct them. That is what counts. As a homeowner you can do a lot to help the situation by being understanding and accepting when unfortunate things happen. Have a frank but polite discussion with your contractor when issues arise. Getting mad and yelling doesn’t help, posting bad reviews or threatening to doesn’t either. In fact it can make it worse. What is a good contractor? Reviews can help you chose as can referrals. That can help you create a list of 3-5 options. I would suggest that first you want to like your contractor and feel like you can communicate with them easily. Someone who is upfront about the realities of your project and is not just trying to sell to you. Second, good contractors have a well defined process for estimating, design, project management and post project follow up. They should outline that process for you at the first meeting so you know what to expect and can ask questions and address any concerns. If they don’t share their process with you they probably don’t have one and you could be in for a bumpy ride. It may seem like project cost is a good way to chose but I would consider that a secondary factor. Projects that look cheaper in the beginning can wind up being much more expensive if the contractor does not have a well defined process for designing and implementing the project. Another thing to look for is the project team. A lone contractor might struggle to be responsive but a contractor with a small team (project manager, lead carpenter, designer etc…) can be much more responsive to any issues that might arise. I hope you found these tips helpful. 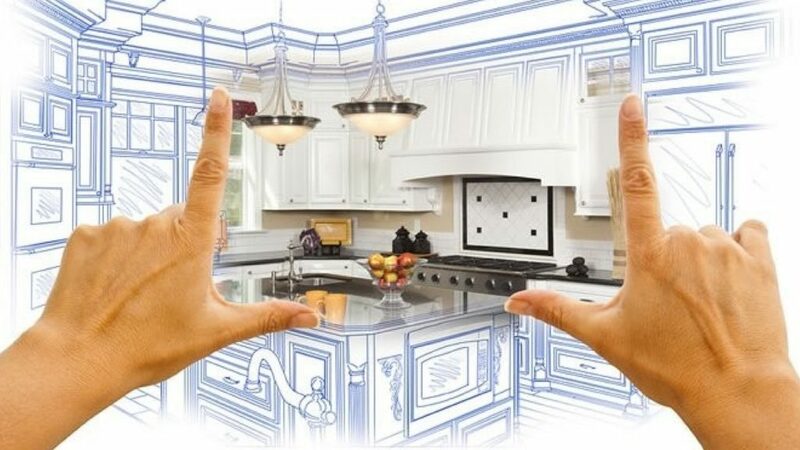 If you’re planning a remodel and you’d like to start exploring a budget and timeline for your project give us a call and we’ll walk you thru our Good Better Best process . It will give you a good sense of your budget and how long to expect the project to take. ← Smart Kitchens in Tallahassee Florida: Let’s Get Real.